Cover Versions, Gone but not forgotten, Hard-to-find, Live! Baby What You Want Me To Do was written at the tail end of the 50s by blues guitarist Jimmy Reed. Not that he’d have known at the time, but Reed penned something of a blues standard. In its 50+ years amongst the canon of popular song, Baby What You Want Me To Do has been recorded in a whole range of styles by a whole range of artists. Here are some of the better ones. 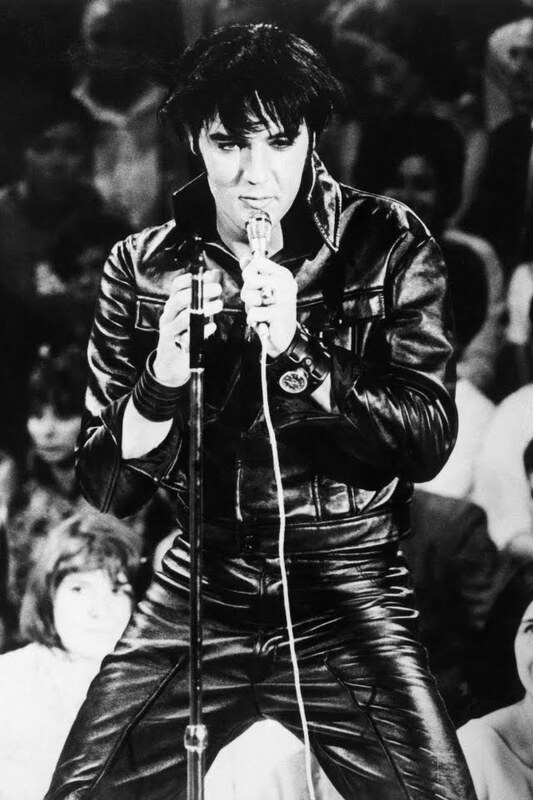 Ol’ Elvis Himselvis was Jimmy Reed daft, and by the time of the ’68 Comeback Special, after he’d strapped on a guitar for the first time in ages, was intent on sneaking the Jimmy Reed riff into as many parts of the set as his band would allow. 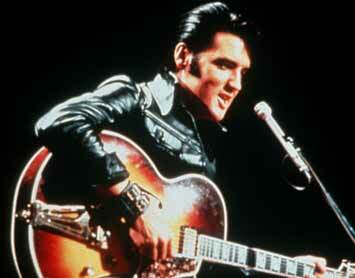 Every time rehearsals stopped, The King would find his sweaty fingers forming around the swampy tune. With quiff collapsed and lip curled high, he’d be off and running, his band of A-list sessioneers falling in behind him with a forced goofiness and much hootin’ and hollerin’. “We’re goin’ up, we’re goin’ down…” and off they’d go once again…. 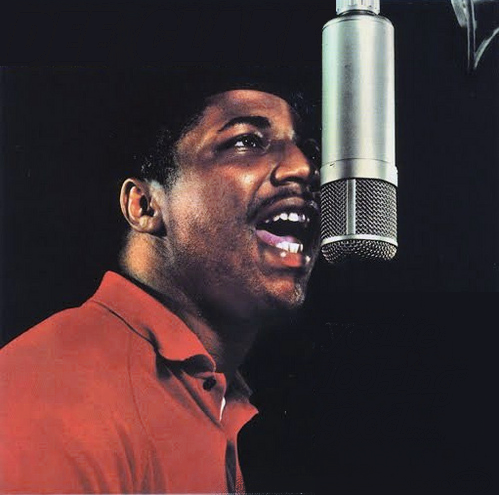 Delectus ‘Dee‘ Clark was a ten-a-penny soul/RnB singer. Most famous for having fronted Little Richard’s band after the real Richard had his calling from the Lord, Dee Clark would’ve romped the 1958 series of Stars In Their Eyes, such are the carbon-copy facsimiles of Little Richard in his earlier records. But Dee could turn his vocals to many styles, and inbetween the high camp quiff Richardisms and duh-duh-duh-duh doo-wop stylings, he found time to cut a version (above) of Baby What You Want Me To Do that instantly conjures up lazy images of the deep south and makes me want to pour a decent measure of sour mash, fire up a crawfish gumbo and let the good times roll. Terrific too. 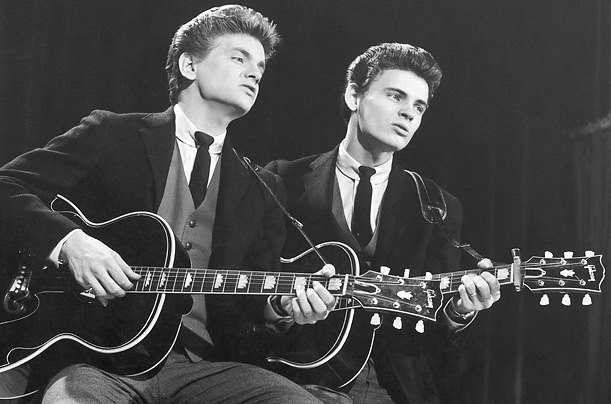 Everyone should clear 5 minutes a week to hear an Everly Brothers record – you’ll feel better for it. Battlin’ brothers Don and Phil cut a version that is classic Everlys – a polite country-ish rockin’ guitar, some barrelhouse piano and enough good time vibes that belies the fact that they hated one another with a passion. You can imagine them in the studio sharing the mike, just as Lennon & McCartney would do a few years later, their close-knit harmonies fusing together like honeyed glue, all the while angling for greater personal share of the spoils, Don doing the low parts, Phil the outrageous highs. Likewise Dion. Not Celine, just Dion. Clear 5 minutes a week etc. No stranger to Plain Or Pan, Dion’s take comes from the suitably named Bronx In Blue LP, a somewhat laid-back affair, all twangin’ acoustics and groin-botherin’ bass. It was nominated for a Grammy, dontchaknow? Unusually for a Dion record, his version was cut in the mid 2000s, when he wasn’t smacked off his face on Class A’s, and he doesn’t quite break into that doo-wop falsetto of his, but don’t let that put you off.